Modus Hotels, the Washington, DC based lifestyle hotel company announced today that it has teamed up with successful nightlife impresarios and restauranteurs Ian and Eric Hilton to develop the highly distinctive Southern-inspired Crimson Diner and Crimson Room in the POD D.C. Hotel, located in the bustling Penn Quarter/Chinatown neighborhood, set to open in the winter of 2016. Crimson Diner, on the ground floor, will feature Southern comfort food courtesy of the creative team behind Chez Billy and Chez Billy Sud, Brendan L’Etoile and Lawrence DiJoseph. The restaurant will serve breakfast, lunch, dinner and continuous service into late night hours. On the lower level, Crimson Room will offer a curated list of microbrews, craft cocktails and homemade moonshine from across the South. The establishments are primed to be a hub of socializing and the “unofficial club house” of this trendy neighborhood. 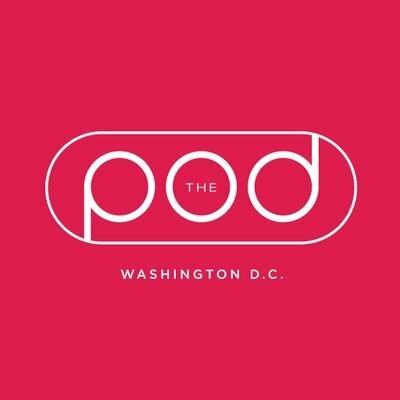 “DC is home to many great restaurants, but we are looking to shake things up with Crimson and create a very strong community driven space which serves great food that is both affordable and approachable,” said Aaron Katz, President & CEO, Modus Hotels. Eric Hilton, co-founder of the critically acclaimed Grammy award-winning Thievery Corporation electronica band, and his brother Ian are working closely with Michael Francis, architect and interior designer with Queue Design Agency, to create a space featuring old and new world Southern design. The 11,000 square foot space with 16 foot tall ceilings will be infused with intelligent design and a blend of carefully restored vintage elements evoking that classic well-worn look. Crimson Room will feature a comfortably classic Southern-style public house environment, a nod to the bourbon and whiskey culture of the South with a seamless blend of carefully crafted wrought iron works, whimsical works of art and refined textures. The Hiltons have been credited in playing a major part of an exciting revolution taking place in the DC food and nightlife scene. They are the visionaries behind popular DC hotspots such as El Rey, The Brixton, American Ice Company, Satellite Room and Chez Billy, and their creativity, enthusiasm and energy continues to drive DC to the forefront of the dining and nightlife industry in America. Modus is launching the first POD Hotel outside of New York scheduled to open in 2016 in the vibrant Penn Quarter/Chinatown neighborhood. The 245-room hotel will feature bold and stylish design elements crafted by the New York design firm of Stonehill & Taylor. For more information on POD D.C. and Modus visit www.modushotels.com and www.podhotels.com. 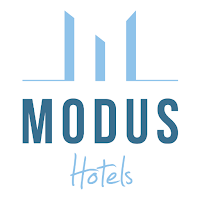 Modus Hotels is a Washington, DC Lifestyle Hotel Group that develops, owns and operates a portfolio of hotels and restaurants in various cities. Designed for the independent-minded traveler, each hotel in the collection offers a unique experience for those seeking an alternative to the predictability of an ordinary hotel. Modus’ diverse group of properties includes Avenue Suites, The River Inn, One Washington Circle Hotel, George Washington University Inn, The Normandy Hotel (all in DC) The Windsor Suites, Philadelphia, Comfort Suites Chicago, Brookshire Suites Baltimore, and Virginian Suites Arlington Virginia. For more information, visit www.modushotels.com. 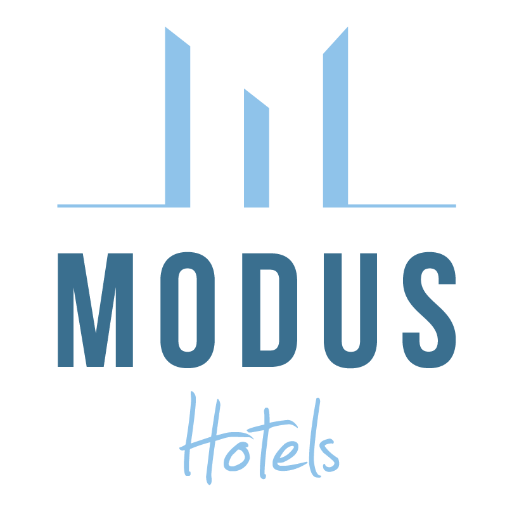 Follow Modus on Facebook at www.facebook.com/modushotels and Twitter @modushotels. For more on Windsor Suites, Philadelphia, visit www.thewindsorsuites.com.